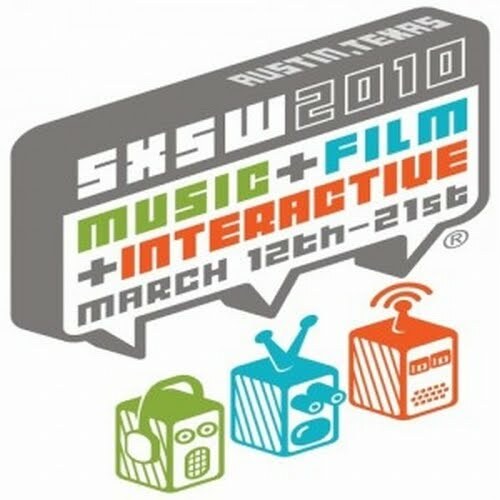 In the second half of the podcast Lokesh, past co-host Paul Capestany, and I talk about South-by-SouthWest (SXSW). An Interactive, Film, and Music Festival in its twenty-third year in Austin, Texas. 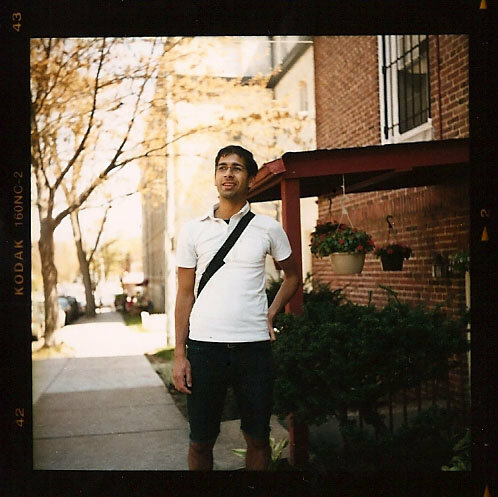 Paul and I are both going for the first time so we talk with Lokesh about what are we to expect when we go. We also talk about what we are looking forward to in regards to the events, parties, panels, and other craziness that will happen at this popular social event of the internet connected dot.com, film, and art industries.